Few national monuments and visitor sites chronicle the entire modern history of a country like New York’s Ellis Island does. Opened in 1990, the Ellis Island Museum of Immigration is part of the Statue of Liberty National Monument and charts the history of immigration to America from pre-independence colonisation to the present day. 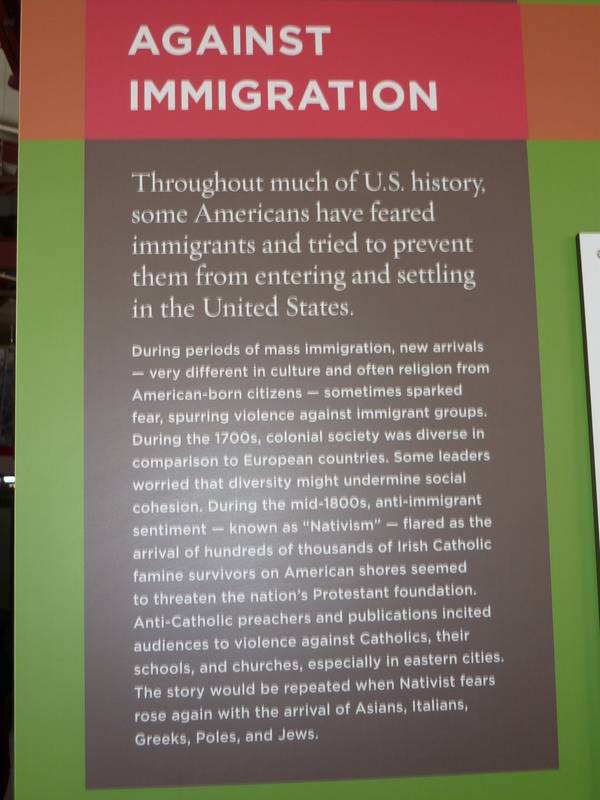 Given that immigrants have played a pivotal role in making modern America, by highlighting the immigrants’ collective stories the Ellis Island museum experience gives a historical account of both the US the immigrants arrived to and the countries they migrated from. An astonishing 40% of Americans today have ancestors who passed through this New York harbour island, reinforcing Ellis Island’s importance in shaping the US and illustrating how much a united states of people the country actually is. A gift to the USA from France and first unveiled in 1886, Lady Liberty greeted seafaring immigrants. Operational from 1892 to 1954 Ellis Island was America’s largest immigration station and processed 12 million immigrants during that time. The peak immigration period at the island dated from its opening year up to 1921 when the open door immigration policy was restricted to a country-quota system. Access to Ellis Island is currently via a ferry from Castle Clinton in Battery Park, Manhattan. Strict airport-like security is in place prior to embarking the ferry. 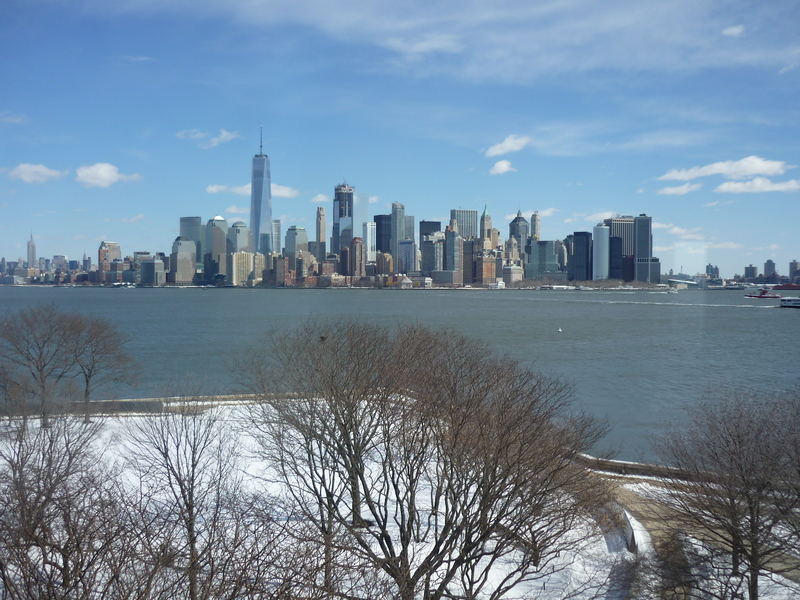 The trip encompasses Liberty Island and a spectacular view of lower Manhattan. The original wooden Ellis Island building was destroyed by fire so the current one designed by Boring & Tilton dates from 1900. The ground floor was the Luggage Room for arriving immigrants whilst the actual processing of applications took place upstairs in the elegant Registry Room. It was here dreams and hopes were either realised or, in a small percentage of cases, denied. The Luggage Room contains a highly informative exhibition entitled Journeys: The Peopling of America 1550 – 1890. It was here I learned that Germans constituted the largest immigrant group in the US in 1890 whilst the Irish were a close second. 49 million Americans of German descent are currently the largest ancestral group in the US followed by African Americans and Irish at 41 million and 35 million respectively. Illustration outlining the origin of immigrants in 1890. 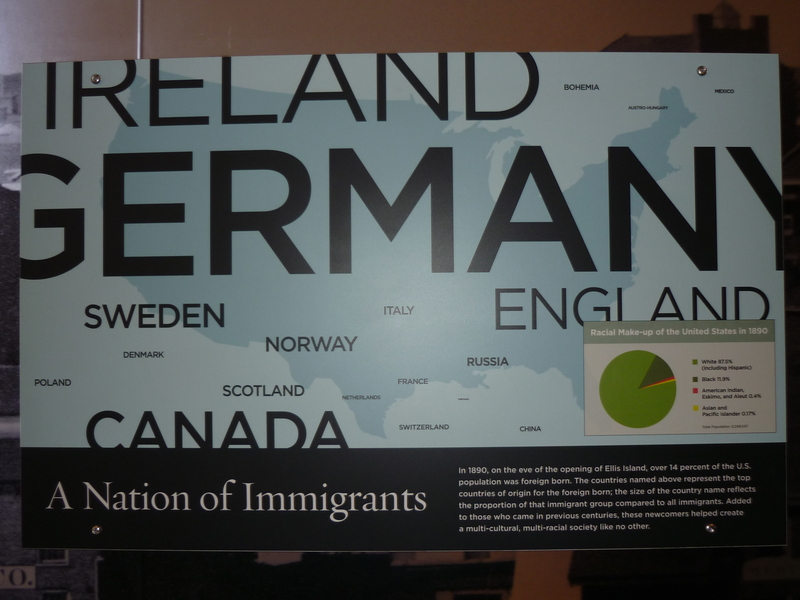 The largest immigrant group were the German-born. The first immigrant to arrive at Ellis Island was Irish teenager Annie Moore on 1st January 1892. Famous names to pass through Ellis Island include actors Bob Hope and Cary Grant from the UK, Prague native and former US Secretary of State Madeleine Albright, illusionist Harry Houdini from what was the Austro-Hungarian Empire, and film director Frank Capra from Italy. The story of immigration wasn’t without setbacks. The one word that encompasses what Ellis Island means is hope. Immigrants arrived with determination and courage hoping that a new, more optimistic and freer life of opportunity lay before them. The story of immigration and integration in the US isn’t without its setbacks but one wonders if the hope which immigrants arrived with is the genesis of the sense of optimism and confidence which is so much part of America nowadays. 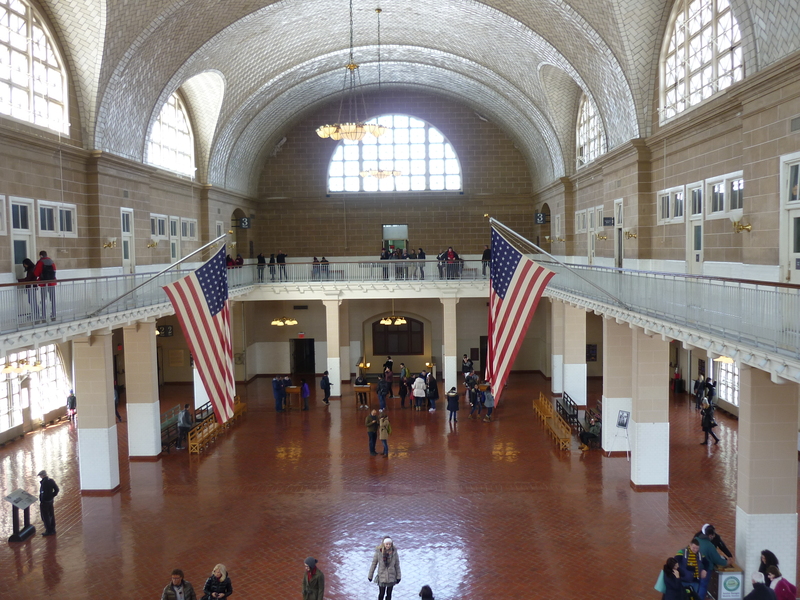 The Ellis Island museum was my first excursion in New York and perhaps that sense of hope set the scene for what was a wonderful visit to the Big Apple. Discover more about this incredible country in my Things to Know before Visiting America post.